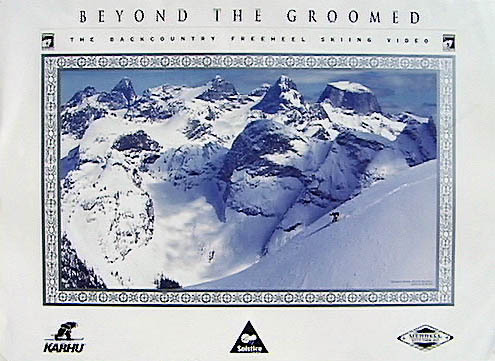 VALHALLA TOURING POSTER A stunning full color poster of skiing touring on "Rolling Thunder", a run near Valhalla Lodge and the rugged Mulvey Range in the Valhalla Mountains of British Columbia that will make you pine for winter. 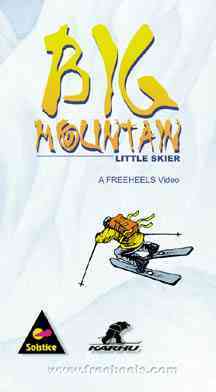 The latest video from Free Heels is freeheel skiing at it's best. It was shot over three winters In Canada, Alaska, and here in the lower 48. Footage to make you drool and skiing that will impress even the most seasoned tele skiers. 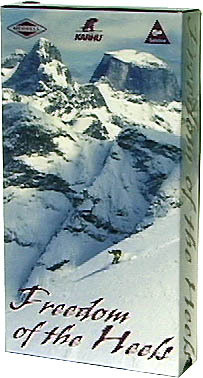 Featured skiing out of remote backcountry lodges in the Selkirks and Purcells of British Columbia.Lots of deep pow and steeps. All origional soundtrack. Running time is approx. 39 minutes. We've upgraded the website. Let us know if you have any questions. 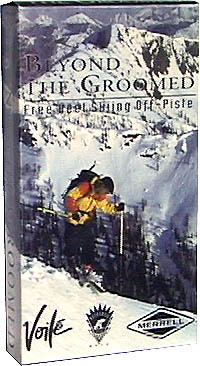 Read More "Skinning Soft Snow"